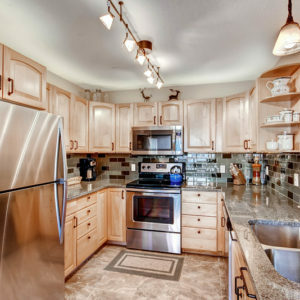 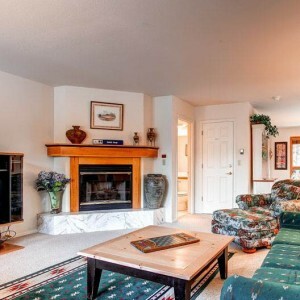 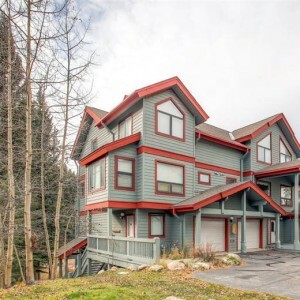 Experience the wonders of mountain living in these luxurious multi-level townhomes. 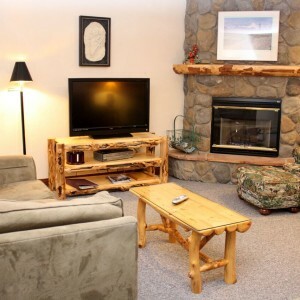 These spacious and beautifully decorated vacation homes are situated amongst Blue Spruce and Lodgepole Pine and offer incredible views of their mountain and river surroundings. 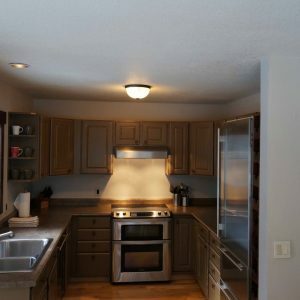 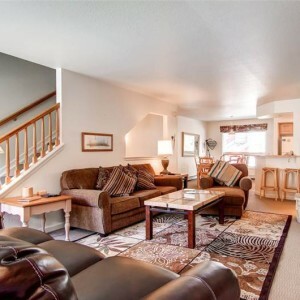 While these deluxe townhomes do give the impression of isolation that one desires during their mountain visit, they are still conveniently located just a short 5-7 minute walk to the Peak 9 Base Area and world renowned skiing and riding that Breckenridge has to offer. 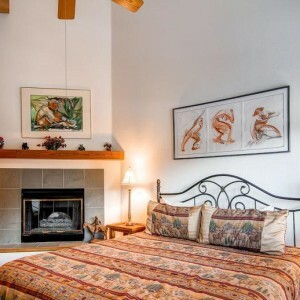 Located equally close to Downtown, although you may feel lost in your magnificent surroundings you are never truly too far from all that the delightful historic mining town has to offer.